The farm! 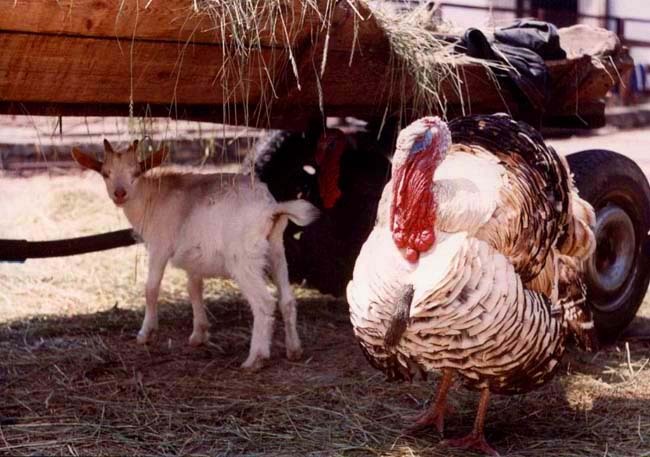 The turkey is imponent. A very funny photograph. It takes me to my times of child when I lived in a village. Congratulations, Denis.